We all know that WordPress is not limited to blogging platform but now WordPress is best choice for CMS. You can use WordPress for Blogging platform, Corporate Site, Job Site and various other purposes. You might be thinking Can we use WordPress for Community site ? And If yes we can then How we should use WordPress as Community Platform. The answer is of course we can use WordPress as Community Platform there are themes available which can help you to build a community site which Forum, Members, Groups and many more things along with your Blog or Multi Author blog too. 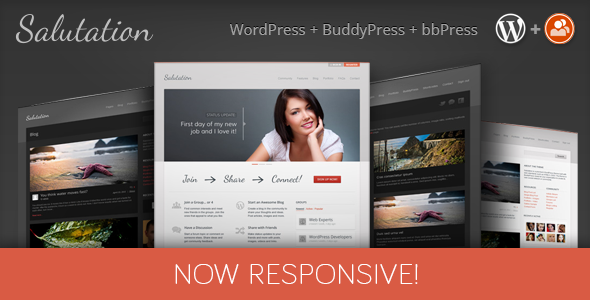 BuddyPress and bbPress are products by Automatic Inc.
BuddyPress is an awesome product for making Social Network for your niche and you can use bbPress for Forum software again by the creator of WordPress. 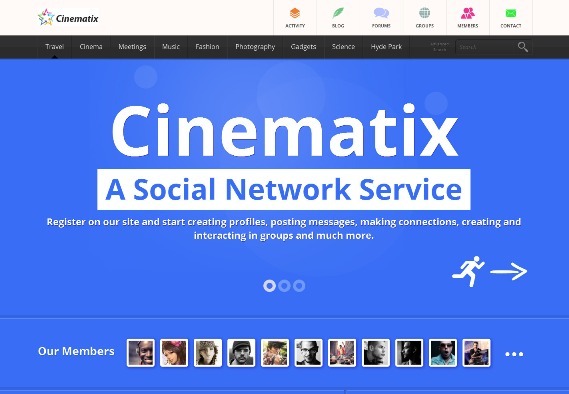 Check some awesome themes which you can use for making Social Networking site or Community site. OneCommunity is an awesome time with awesome integration with bbPress as well as BuddyPress. This theme is having 40+ different page layout for various internal pages. 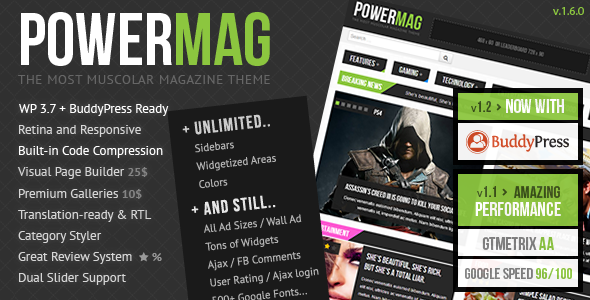 You can choose 9 color various for your community site while using this theme. You can have Forums, Friends, Activity List, Blog, Community etc. in this theme. 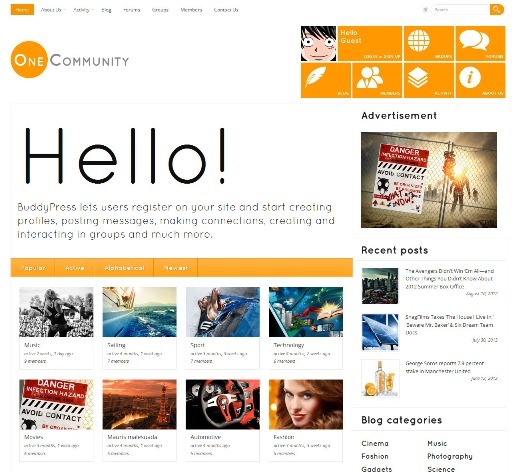 Check out OneCommunity – BuddyPress Theme Demo. Following Table will help you quick check about mentioning them. Did you like this theme? What are your comments on this? How to Achieve Success with Social PPC?